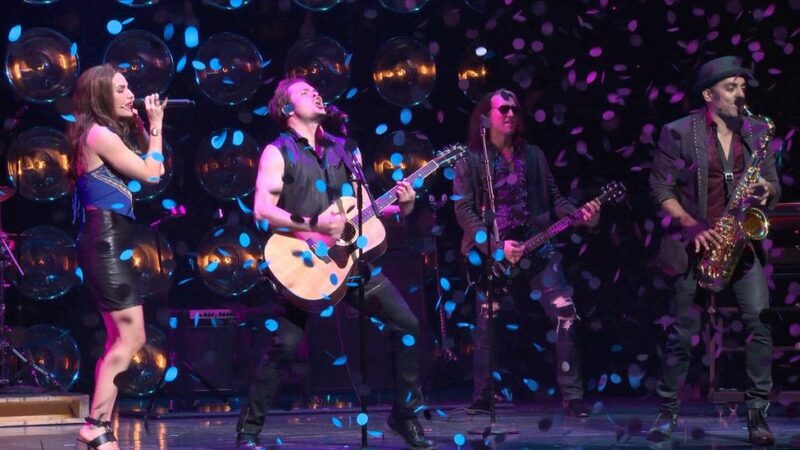 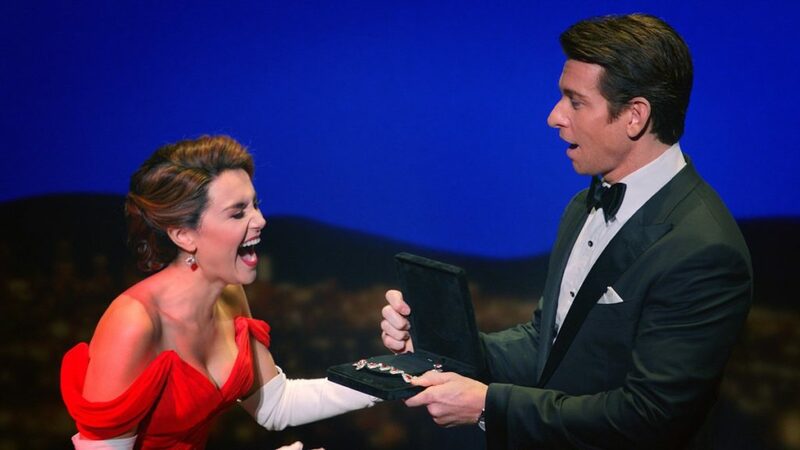 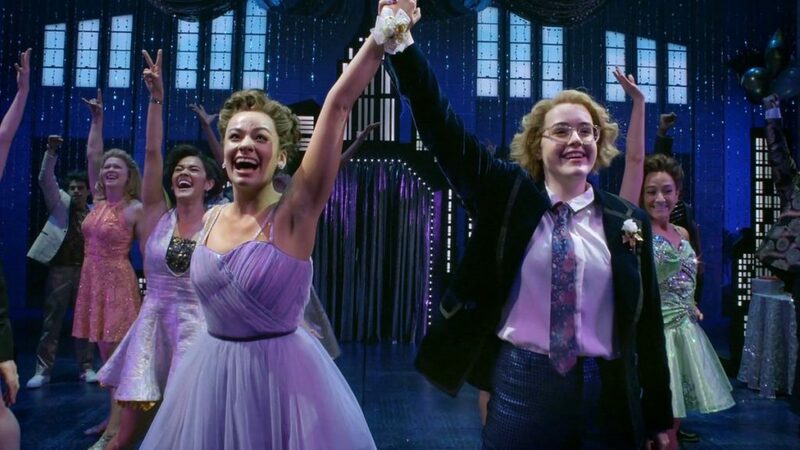 Watch Brooks Ashmanskas, Beth Leavel and the cast of The Prom on Broadway with these show clips. 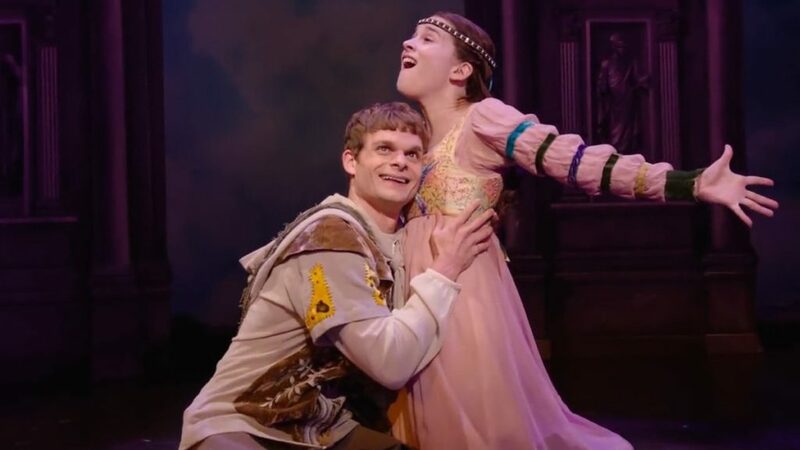 Get a first look at the new musical comedy Head Over Heels! 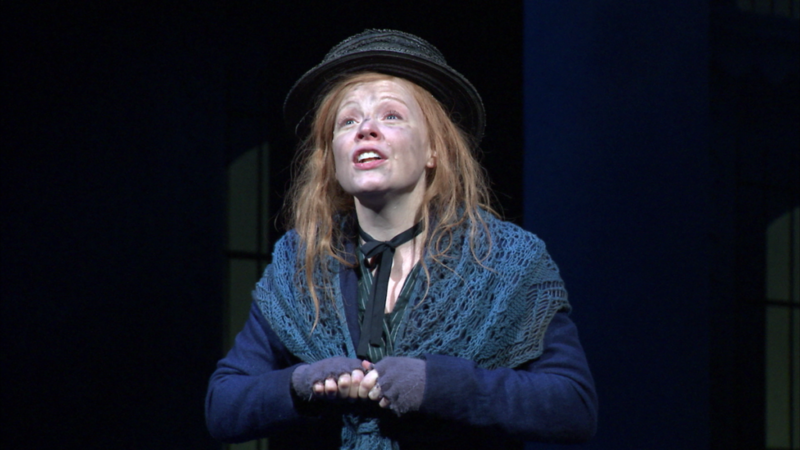 Show clips from My Fair Lady, starring Lauren Ambrose. 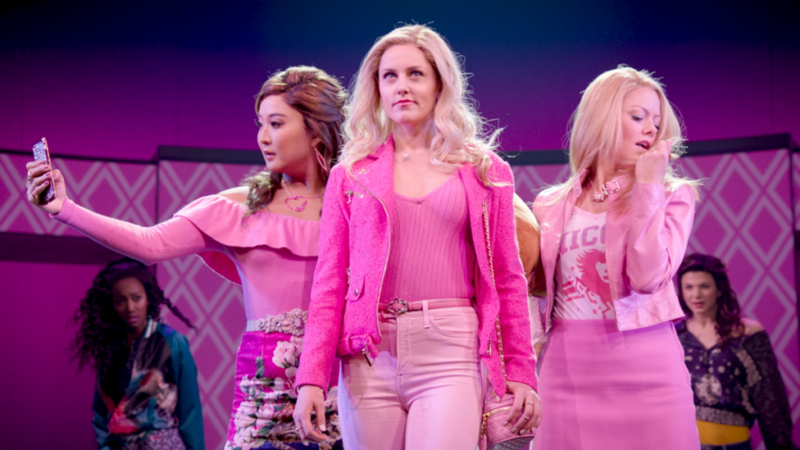 Your first look at Tina Fey's Mean Girls on Broadway is here!